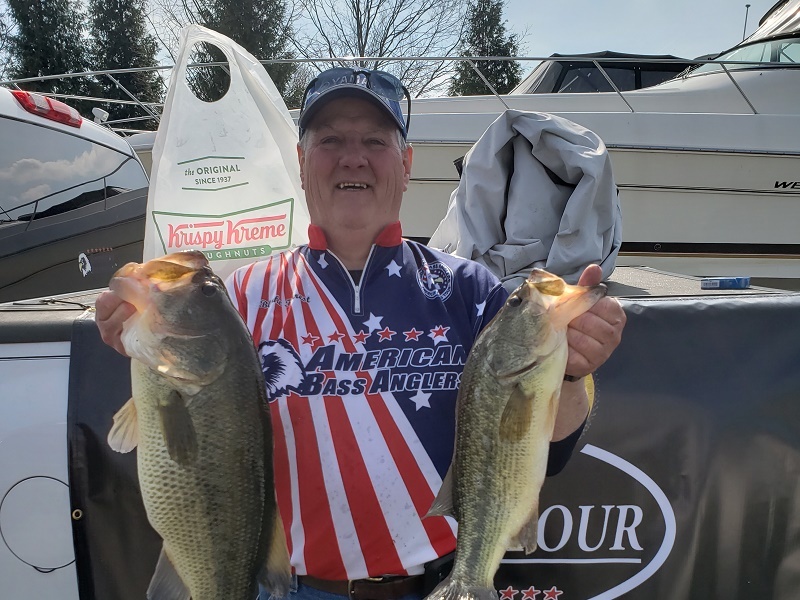 From Pennsylvania Division 9, April 6, 2019 - Blake Forrest takes the win at Division 9 Bass Pro Shops Fishing Tour Tournament on the North East River. Running out of Anchor Marine in North East Maryland, the Newportville, PA angler caught 3 bass weighing 11.51 pounds. For the victory, Blake took home a check for $425. 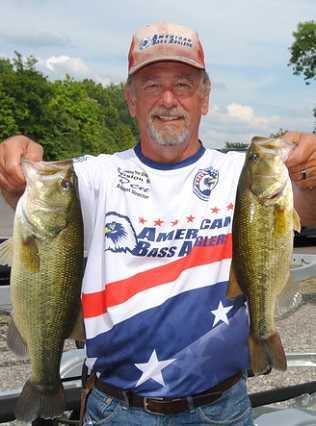 Michael Piccolo of Croydon, PA took the win at the Division 9 AFT tournament on the North East River. 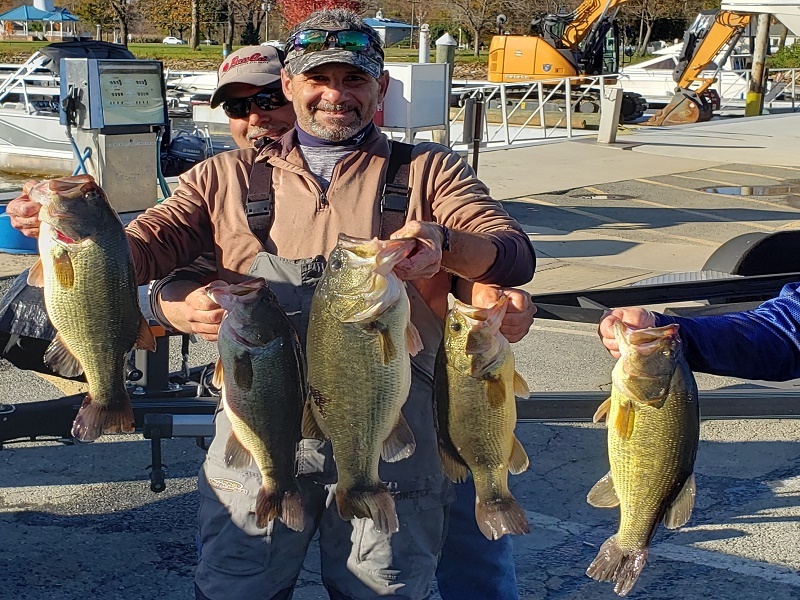 Running out of Anchor Marine in North East, Maryland Piccolo brought in a five-bass limit that locked in the scales at 25-lbs, setting a new record for the heaviest bag of fish weighed in at a D9 one-day event. In only his second tournament, 15 year old Matt Weber from Sykesville, MD bested the field of veteran boaters and non-boaters alike to win the Division 9 Ram American Fishing Tour event on the North East River. 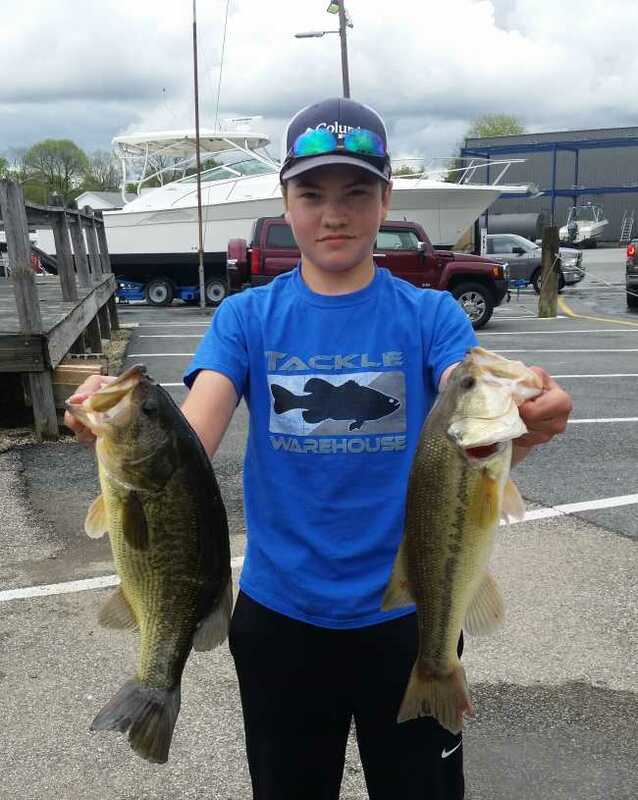 Running out of Anchor marina in MD, he caught two bass weighing 6.91 pounds. "Matt is a fine well-mannered young man, and an avid fisherman. It was a pleasure to fish with him all day." said boater Den Budzitowski. After the first hour of fishing with no bites, it was obvious to Matt he had to make a change. Showing incite way beyond his years he shifted to a very small finesse bait that made all the difference.